Fully CNC steel QD attachment point for SRS handguards (Covert and long) with dark grey phosphating finish. 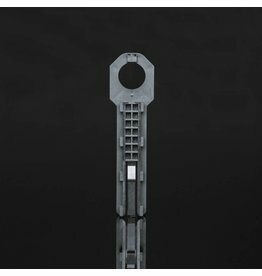 This attachement point allows you to fix your QD sling at the desired position on your handguard. 2 x M4x12 included. Replacement screws set, including all the screws and nuts of the SRS. 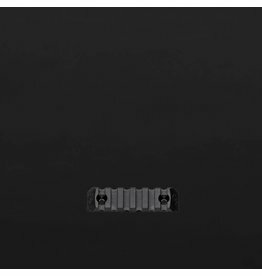 Fiber reinforced nylon buttplate spacer (SRS203) for the Silverback SRS-A1, allowing you to add 12 mm lenght of the stock. Desert Tech licenced product. 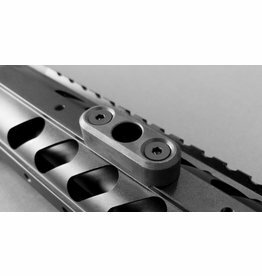 Fibred Nylon SRS buttplate base and synthetic rubber recoil damper. 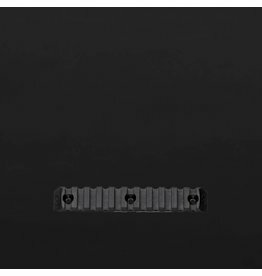 Reinforced Nylon fiber hollow buttplate spacer (SRS214) for the Silverback SRS-A1, allowing you to use a pull bolt. Device for the most precise long-range shooting, use the bubble level to ensure that the rifle is perfectly vertical. This will eliminate potential error caused by shooting a canted rifle. 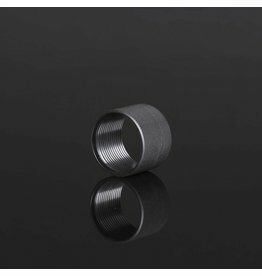 6061 T5 Aluminium CNC Bearbeitung langer Handschutz (SRS103) für die Silverback SRS-A1 (M4x12 * b Schraube und SRS104 sind im Lieferumfang enthalten). Lizenziertes Produkt von Desert Tech. 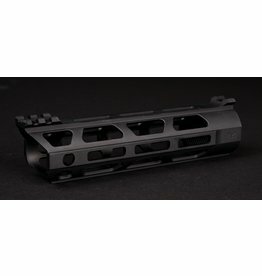 6061 T5 aluminium CNC machining Covert handguard (SRS102) for the Silverback SRS-A1 (M4x12 *b screw and SRS104 are included). Desert Tech licenced product.